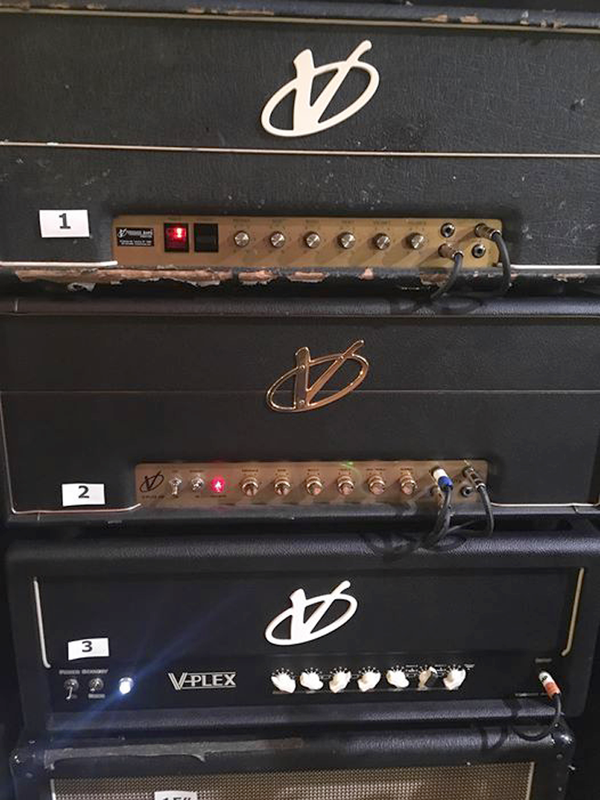 Rig-Talk • View topic - Stack of Voodoo Heads to Get Your Day Rolling! Post subject: Stack of Voodoo Heads to Get Your Day Rolling! Some Voodoo Heads to get your Tuesday rolling! The numbers on the amps do not reflect order of preference. We can't yet say who these belong to just yet but please stay tuned!